This is the one sphere of ICO development which I haven’t covered so far in my blogging journey with Antier. So, today we are going to discuss how the smart contracts are built on Ethereum platform. As I have already written a lot about Ethereum and the role of Gas, you must have gone through it as well. Now, you would, of course, be interested to know about how the smart contracts are built and how this whole thing works together to give quality output. 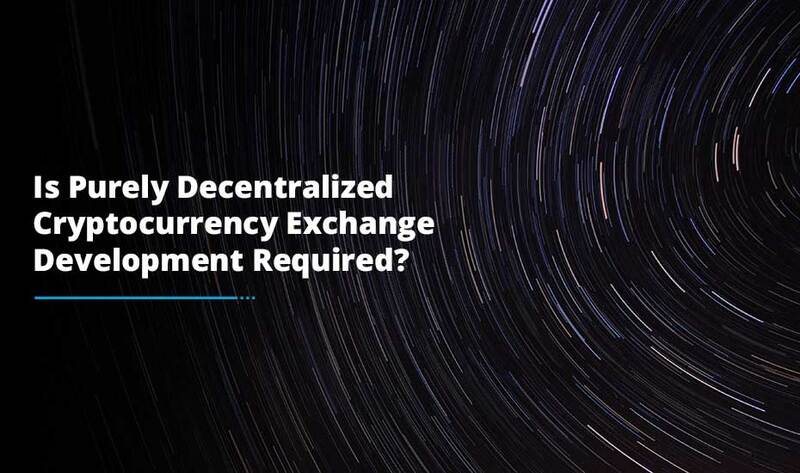 Indeed, one of the most sought-after features of Ethereum is a smart contract so more and more people are looking to work with these decentralized applications. This is a whole new facet that people are being exposed to. But, without any preparation beforehand understanding the technical depths of this crypto space can be an intricate task. In order to help you get started on how to write a smart contract on Ethereum, here is a small guide to help you by. It is always good to take baby steps while learning something new so today we will not be focusing much on the app deployment and testing but simply how to initiate the ICO development process by writing one. Do you know what a smart contract is? It is a computer protocol which has been codified to enforce the negotiation of a contract on Ethereum platform. 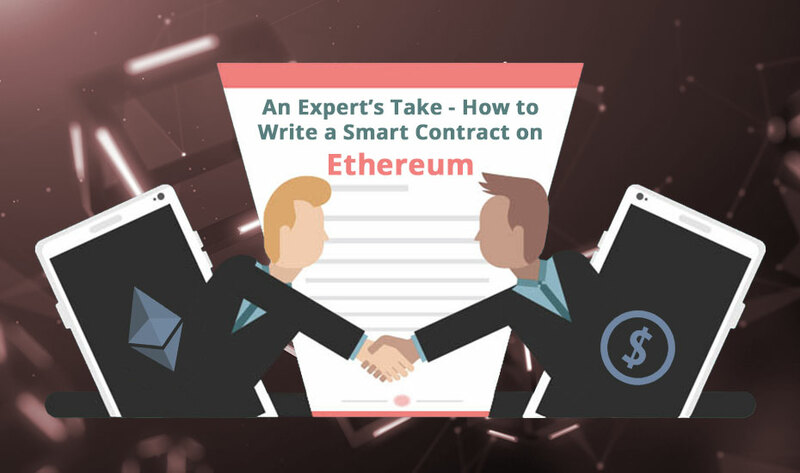 If you are not from a programming background, you might face a little challenge getting on board with writing a smart contract on Ethereum platform. I would recommend you to gain some basic know-how about coding so that you can ease your journey of writing a smart contract. 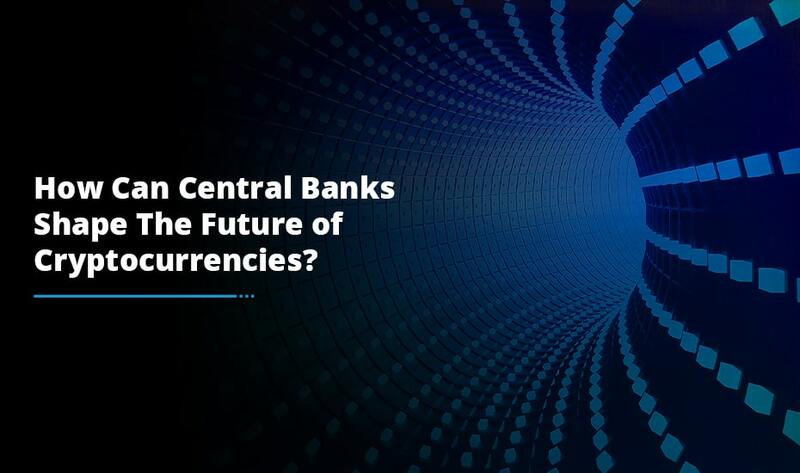 Let’s begin it; if you will have any questions after reading the post, our blockchain experts are available to answer all your queries. As the smart contract is used to execute business logic, decide on what you want your smart contract to be doing exactly. You need to identify what exactly you want your smart contract to do; an elusive idea is not going to help you. Do you want it for a marketplace? Or do you want to build it in a casino? You need to have a crystal clear picture in mind. Only a powerful idea is going to help. Tools which you would require for your smart contract depend upon the business logic you have selected. The first tool you would need is a Truffle which you can access it on Github. Truffle is a development framework for Ethereum in which you can code your business logic using the Solidity platform. Next, you would need to learn to use Node.JS which is a runtime environment to write your tests and deploy them. 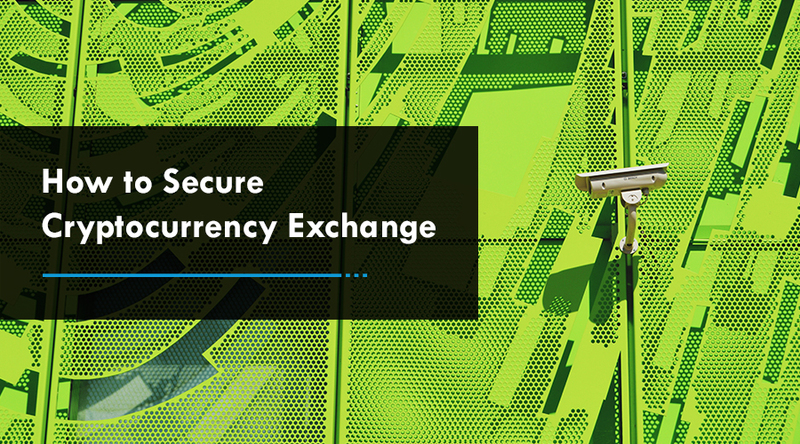 For greater efficiency, you would need something which would manage your accounts and tokens and that’s exactly what Parity does which is more secure and fast. The last tool you would need is Web3.js. This would successfully bridge the gap between your laptop and the Ethereum network. Once your business contract is codified completely, begin the testing phase by testing it against the automated unit tests. If found any errors, fix it or move into the next stage of deployment. Now, it’s time to compile your tested smart contract in Truffle and deploy your smart contract on the original Ethereum network or on the Ropsten Testnet. Both of these options would need some kind of gas to pay for the processing thing. Hence, follow these simple steps as they make an essential part of the ICO development process. If you find the smart contract deployment a little cumbersome, do not hesitate to speak to our expert programmers who would go every step of the way to make your business contract deployment worth a while.